As avid wakeboard enthusiasts ourselves, we want to offer as much of our expertise as we can to help you get the most out of your wakeboard tower. Whether it’s how to choose a wakeboard tower that fits your boat best, or cool new trends in the wakeboarding world, you can find your answers here. Have a question that you can’t find an answer for on our site? Give us a call at 1-877-778-6937, or send us a quick message and we’ll get back to you immediately! To give you the best boating experience possible, Monster Towers go through an extensive powder coating process. This coating gives your wakeboard tower an attractive finish that will stand up to years of use in marine environments. Wakeboarding as a sport may have started in the 70’s, but it hasn’t always been so widespread. The aftermarket wakeboard tower industry combined with an uptick of wake boat sales has made this watersport more accessible across the US. Made by wakeboarders for wakeboarders, HangTyte™ is the ultimate support solution for wakeboarders on the go. This patented design combats water pooling for boats with towers and other overhead structures. Pooling water leads to a breeding ground for mildew and mold, which is unhealthy for you and your boat cover. Collecting water also adds unnecessary weight and pressure, which causes the fabric fibers to spread. Support for your boat cover is imperative. Catchy boat songs playing through wakeboard tower speakers from Monster Tower are bound to make your day at the lake perfect. Mix Monster Tower's speakers with our list of the best boating songs and you are sure to get your boating season started with a splash! Two lucky winners got to spend three days at Freedom Wake Park in Orlando, FL training with wakeboarding legend Cobe Mikacich and rider Tarah Mikacich. Check out some footage from their trip! Do I Need a Wakeboard Tower to Wakeboard? No, you don’t need a wakeboard tower to wakeboard—but it’s much more fun with one! The reason is simple: wakeboard towers allow you to achieve more hang time. You can jump higher on your wakeboard and enjoy more time in the air for awesome tricks. Sounds pretty cool, but how does a wakeboard tower achieve this? If you live to wakeboard but your boat was not factory equipped with a wakeboard tower, all hope is not lost! You can still catch awesome air with a universal fit aftermarket tower. Choose the right tower and it will even appear to have been factory installed. If you are looking to amp up your boating this summer, consider one of these awesome products! If you have been searching for the perfect place to vacation this summer, look no further. 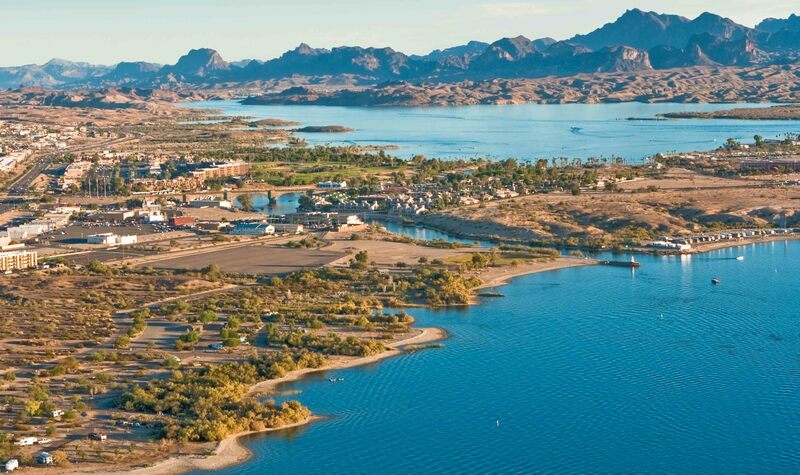 Monster Tower has put together a list of some of the best places to wakeboard in the USA. Whether you are a wakeboard pro or just starting out, these lakes have some of the best waters out there.